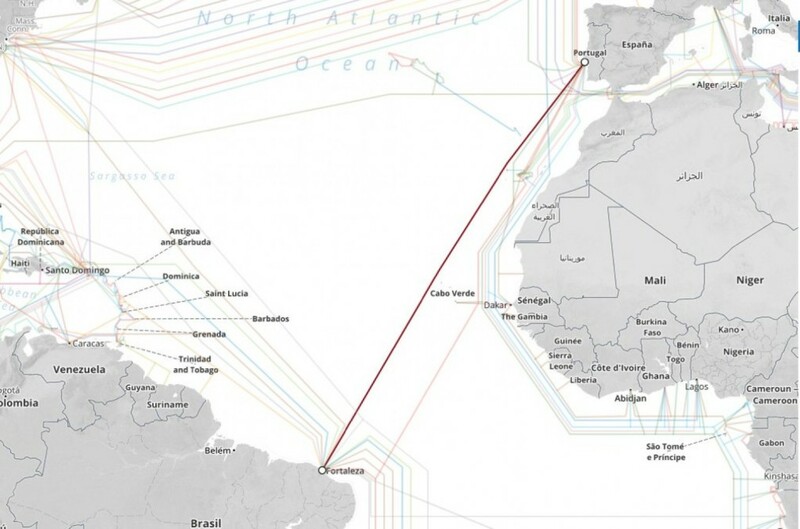 Brazil's $250m(£180m) underwater cable project is expected to be operational from late 2017. 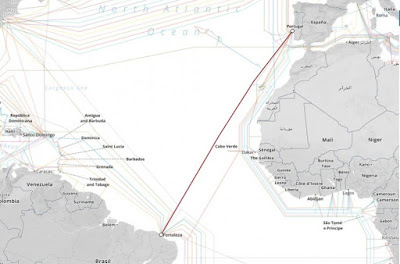 It makes underwater cable from Brazil to Europe over 5900 kilometer and connect Portugal directly. This big step is expected to be support by the tech giants Google and Facebook. There is a big event waiting for Bangalore people this weekend. The seventh edition of Times Autoshow is to happen this weekend (Apr 10 – Apr 12). AutoShow is considered to be one of the biggest Auto Expo in South India. After 6 years of Successful journey, here comes the 7th edition with more expectations and more vehicles. Indian Premier League 8th season started at Eden Gardens. 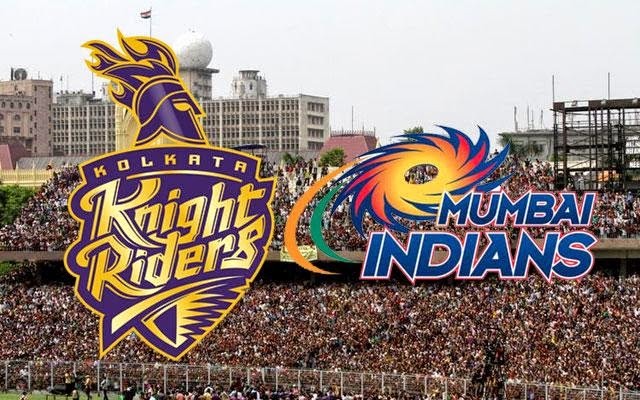 First match of IPL 8 held between Kolkata Knight Riders(KKR) and Mumbai Indians(MI) today(Apr 8,2015) at Eden Gardens. Kolkata Knight Riders is defending champions and Mumbai Indians is 2013 champions. Being the first match of this season, more expectation on this match. Kolkata won the toss and opted to field first. The most awaited clash in football between Barcelona and Real Madrid happened today. Lionel Messi and Cristiano Ronaldo were the most expected key players of the game. This most awaited match holds the largest viewers of the Spain Primera Liga so far, with the count of 98,760. The rivalry match finished with an interesting end. Crimes are heading ahead in India. Not only women, even Men are not safe in India. Recent incident happened to a guy in Bangalore has not been exposed as big news but, it proves that crimes are heading ahead. Bangalore is considered to be the biggest IT Hub in India. People of various Culture stay here alone away from their home. In Bangalore, more than buses, it’s easy to find private cabs. Many crimes are happening because of these private cabs. Private cabs used to charge the same bus fare. So people mostly like to board a private cab. The Indian Cricket team captain Mahendra Singh Dhoni announced his retirement from Test cricket immediately after the match against Australia end up with draw on Tuesday(Dec 30). MS Dhoni stands as the best captain of India who made India ranked no.1 in Test rankings over a period of time. 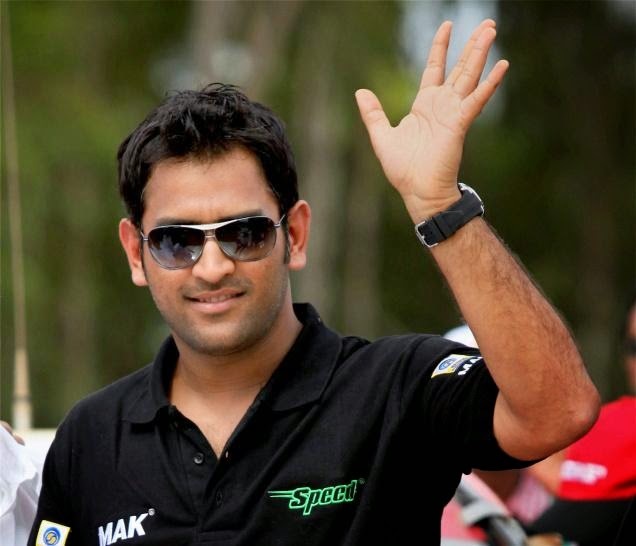 MS Dhoni aged 33, announced retirement from test matches and going to concentrate on ODI and Twenty20 matches. He stands as a best Indian skipper with his test records. The most awaited theatrical trailer of Tamil movie ‘I’ has been released. ‘I’ movie starring Vikram and Amy Jackson is directed by Shankar. The trailer shows the Shankar dream to make ‘I’, the new benchmark in cine industry to come alive. Vikram who is playing very hard roles in this movie have almost spent a life. Vikram have physically undergone tremendous changes to his appearance and worked hard over a long time for this Shankar’s movie ‘I’.